The shirts are back!! 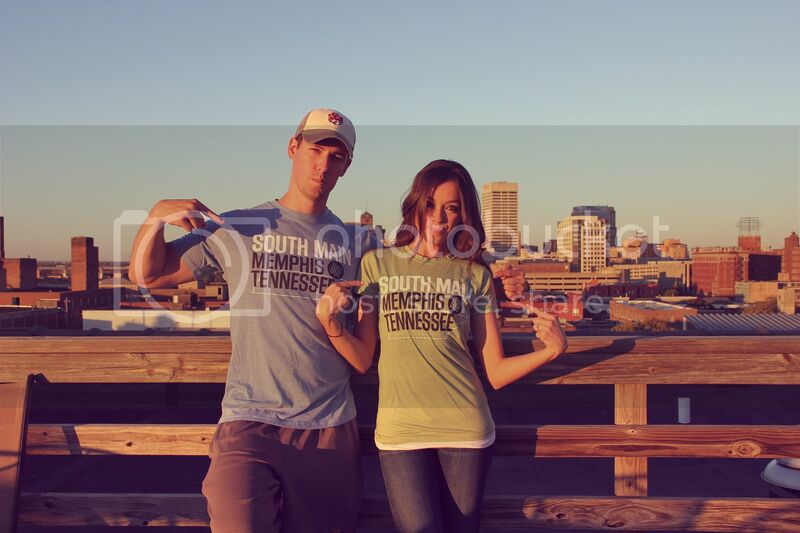 Choose 901 is selling their neighborhood shirts again! For the next few days five designs will drop at 6pm. If you follow Choose 901 on Facebook and Twitter you get an early access code at 5pm. Only 25 of each shirt designs will be available. when it's sold out, it will no longer be available. That's why you should follow them! This time around, four shirts released on Thursday will not be capped at 25. Overall, the shirts are cute, comfy, Memphis-y, anddd it's fun buying them this way! It makes it like a game. You don't know what shirts will be released next! Choose 901 has no idea I'm writing this post. This is not sponsored, I'm just sharing something I love with my readers!